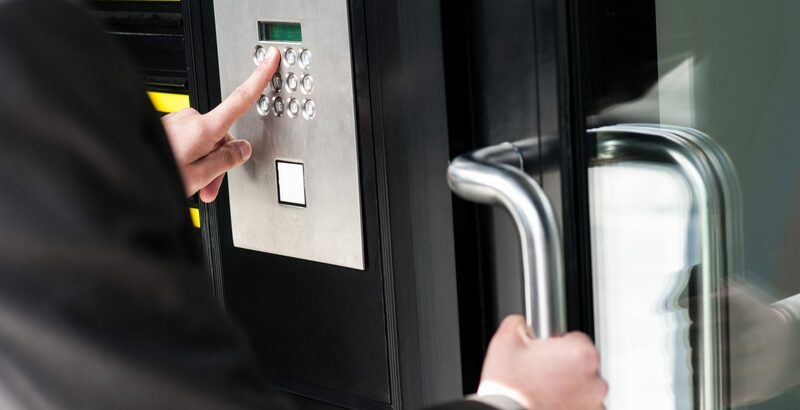 HUTAIB world-class security technology is supported by highly experienced security specialists, design engineers, service and maintenance professionals all furnished with years of experience in the integration of security systems. HUTAIB world-class technology is supported by highly experienced security specialists, design engineers, service and maintenance professionals all furnished with years of experience. HUTAIB committed to you in the strategic design and seamless execution of innovative, state-of-the-art technology security systems that are delivered within budget and agreed time scales. The leadership team at Hutaib whole-headedly embraces a culture of innovation that adds immense value to its clients’ lives. The team at Hutaib works together to ensure a delighted client with every project we execute. We are a cohesive unit that works together and bring in our collective experience to add meaningful significance to our customers’ lives. We Design, Supply, Implement, Upgrade, Maintain & Support the viable CCTV Security Solutions for our valued clients. 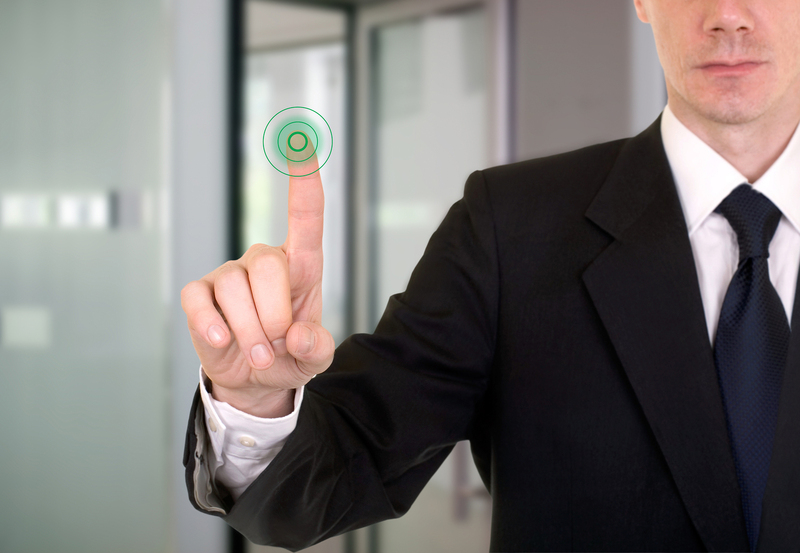 We are the leading supplier of FingerTec Time Attendance systems and time tracking for small to medium-sized businesses. Delivering complete solutions featuring Door Access Control software, Door Lock Units, Remote Control and biometric systems. HUTAIB has been involved in Designing and Implementing ICT Infrastructure Setup & Supplies for many new offices and facilities setup in UAE. If you have a gun inside a case that’s ok, but if you just leave it out on the street that’s very dangerous. The same goes for a CCTV Camera. If you have a Camera on a closed network that’s only accessible to privileged individuals then that’s ok, but if you connect it to the internet that’s bad and vendors are either unaware or don’t care enough to change that. If someone steals your password, you can change it. But if someone steals your thumbprint, you can’t get a new thumb. The failure modes are very different. If you think technology can solve your security problems, then you don’t understand the problems and you don’t understand the technology. The only truly secure system is one that is powered off. We will bankrupt ourselves in the vain search for absolute security. You can’t hold firewalls and intrusion detection systems accountable. You can only hold people accountable. Be careful and you will save many men from the sin of robbing you. 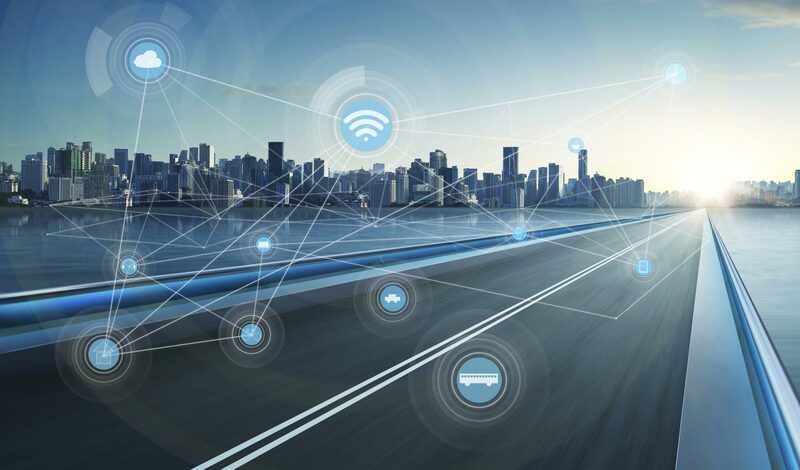 Security in IT is like locking your house or car – it doesn’t stop the bad guys, but if it’s good enough they may move on to an easier target. 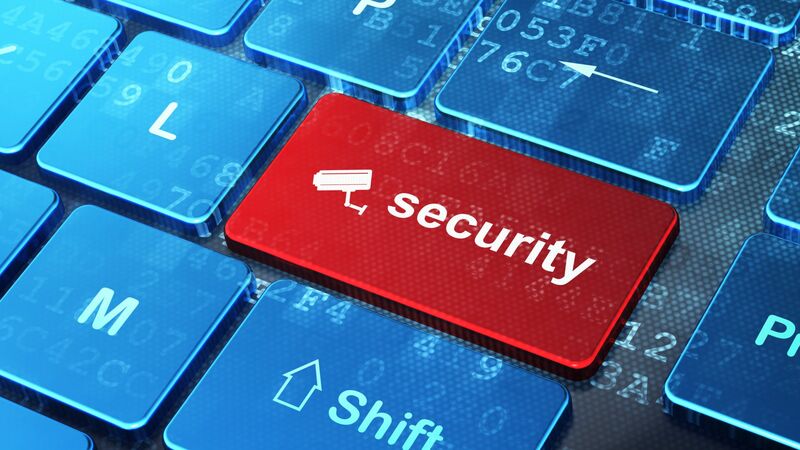 A secure system is one that does what it is supposed to do, and nothing more. CCTV is seen either as a symbol of Orwellian dystopia or a technology that will lead to crime-free streets and civil behavior. While arguments continue, there is very little solid data in the public domain about the costs, quantity and effectiveness of surveillance. You can’t assume any place you go is private because the means of surveillance are becoming so affordable and so invisible. If surveillance infiltrates our homes and personal relationships, that is a gross breach of our human and civil rights. Surveillance cameras might reduce crime – even though the evidence here is mixed – but no studies show that they result in greater happiness of everyone involved. The Internet is the most liberating tool for humanity ever invented, and also the best for surveillance. It’s not one or the other. It’s both. I don’t think there’s much distinction between surveillance and media in general. Better media means better surveillance. Cams are everywhere. It seems to limit you; when you’re working in an office, you’re a creature in a small cell under somebody’s supervision and surveillance. The concept of surveillance is ingrained in our beings. God was the original surveillance camera. Not enough people know or understand just how little freedom we have left. Very user friendly Leave and Time Attendance Management Solutions. Their brilliant support team and quick turnover time makes Employee Time Management most effective. Thank you HUTAIB and FingerTec for your unending commitment to implement the successful Cloud Based Employee Time Attendance Solution. Very good communication and fast in the response, trying the best to satisfy the customer. 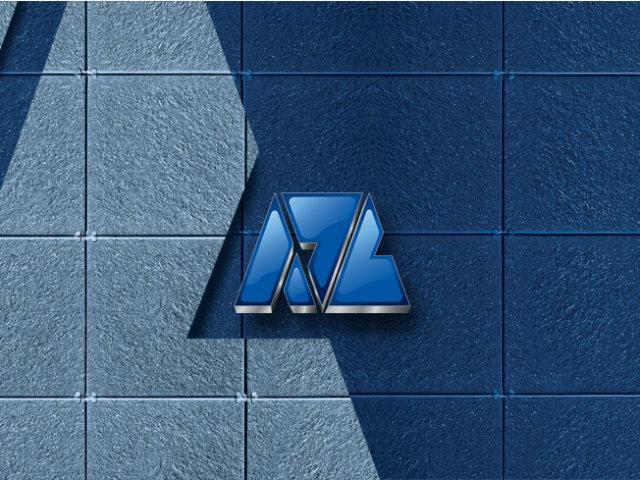 Providing the support and time flexibility according to our requirements. Thanks a lot Hutaib A very good service, we could deliver our critical project before timeline and our project manager was well informed on the proceedings. 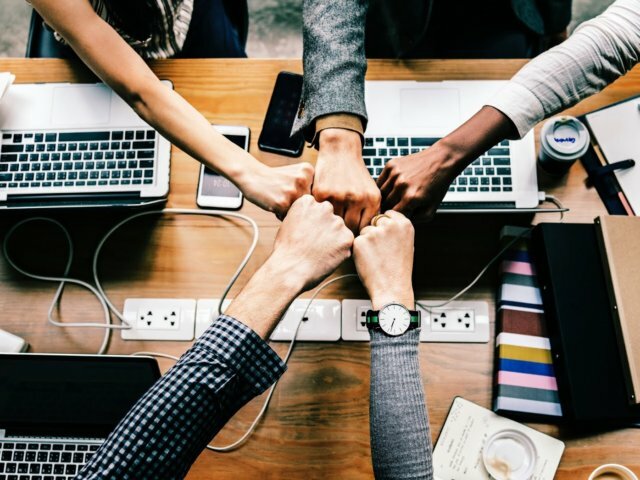 When our company was in search of a new web design firm, we looked for a partnership that would not only help direct us into the modern world, but also one that understood our business. Hutaib Infotech Solutions performed over and above our expectations, and the initial response from visitors of our remodeled site has been overwhelmingly positive. I just want to tell you again how much we appreciate the excellent work on our website it is certainly both professional and impressive. 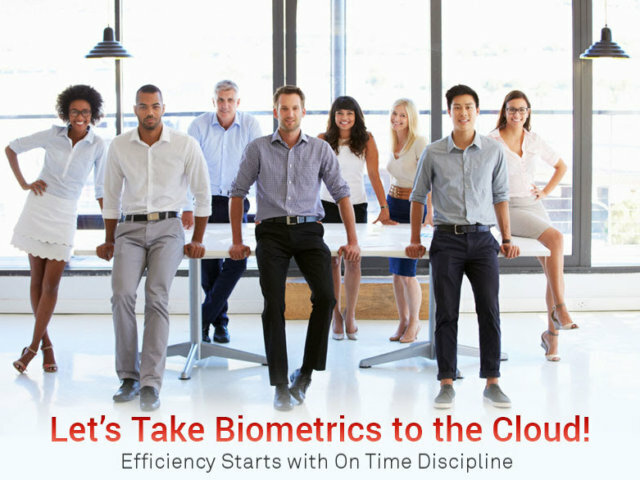 Let’s Take Biometrics to the Cloud with FingerTec Best-Selling Time Attendance TA100C! 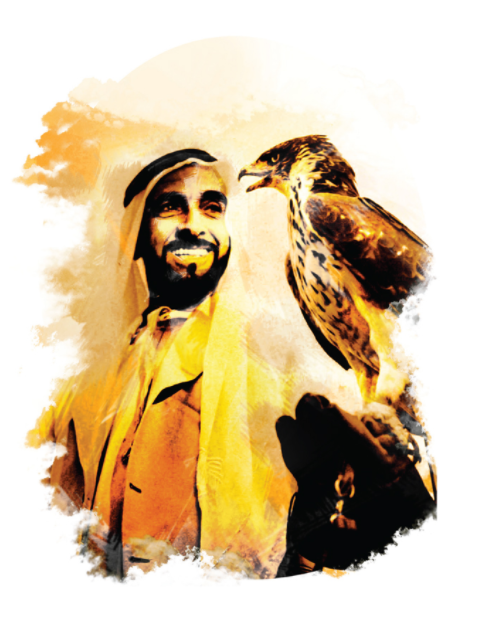 With 2018 declared as “The Year of Zayed”, Hutaib InfoTech Solutions salutes the pioneering role, vision and sound leadership of our Founding Father and look forward to more opportunities to strive for the betterment of society in the years to come.